This dip coloured vase is made of clay. Low-fired ceramic. Cannot hold water, for decorative use only. Avoid direct exposure to sunlight and clean with a soft fabric cloth. This ceramic vase is available in two sizes. 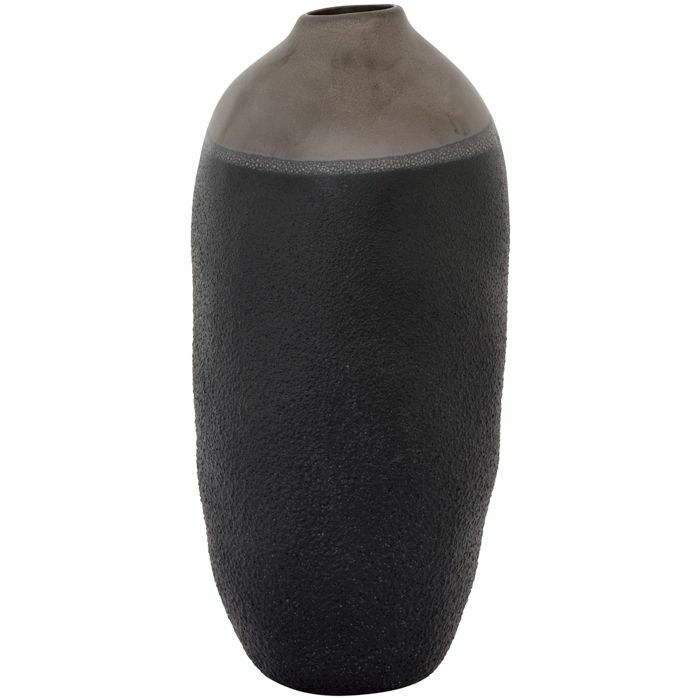 The Bola vase is available in several sizes. The Vasija vase is carved from clay. This vase has intricate patterns carved into it.